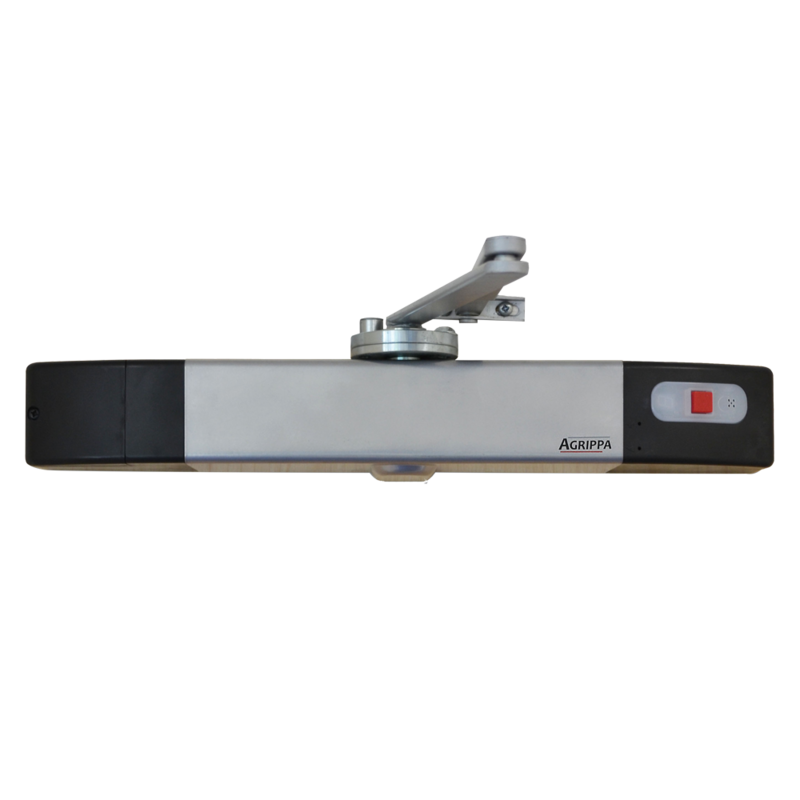 This slam action concealed door closer from Asec is economical, adjustable and easy to install. 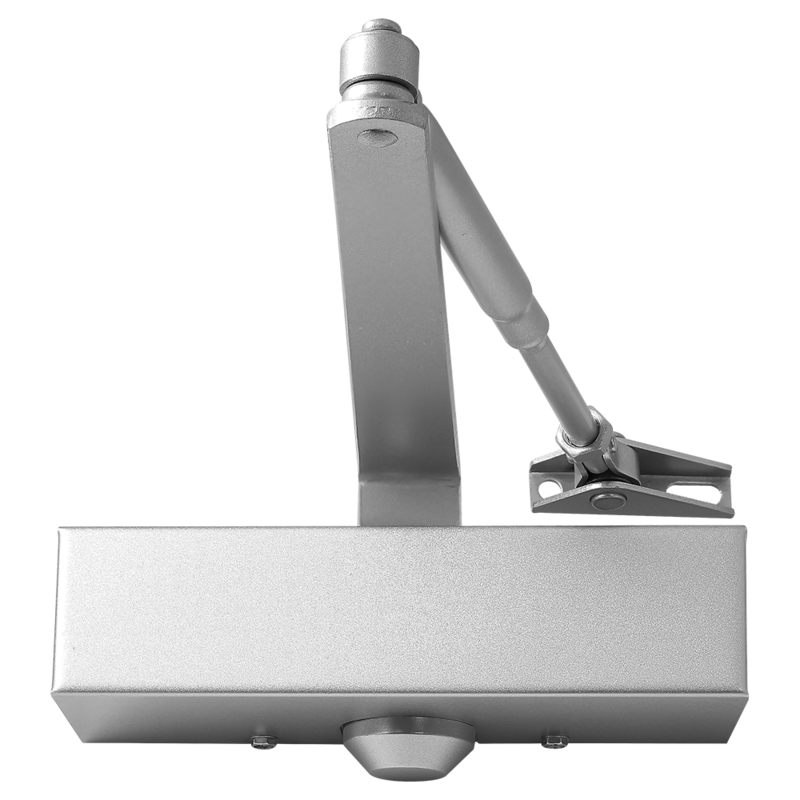 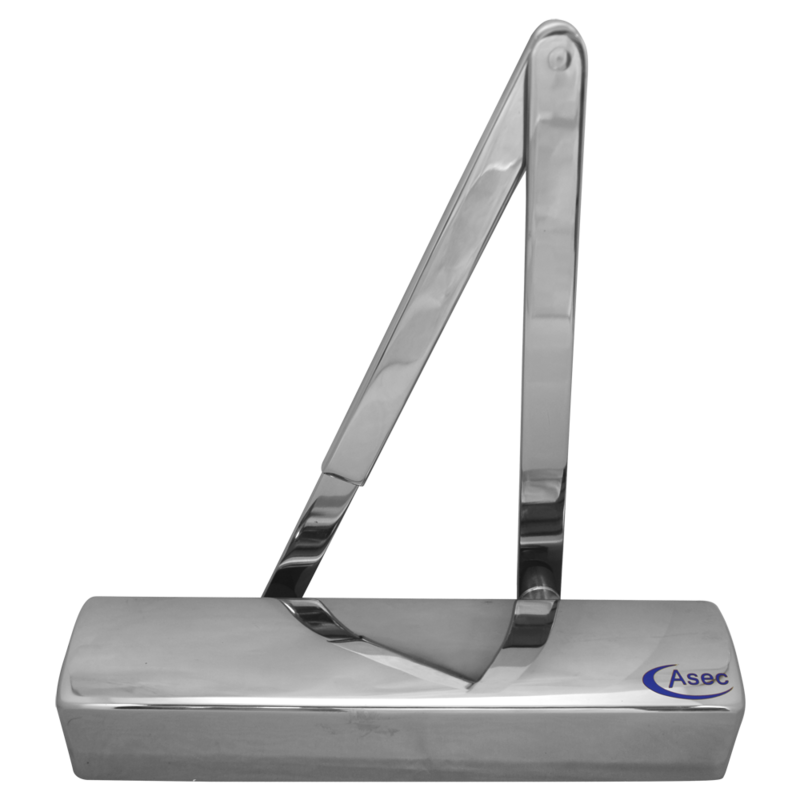 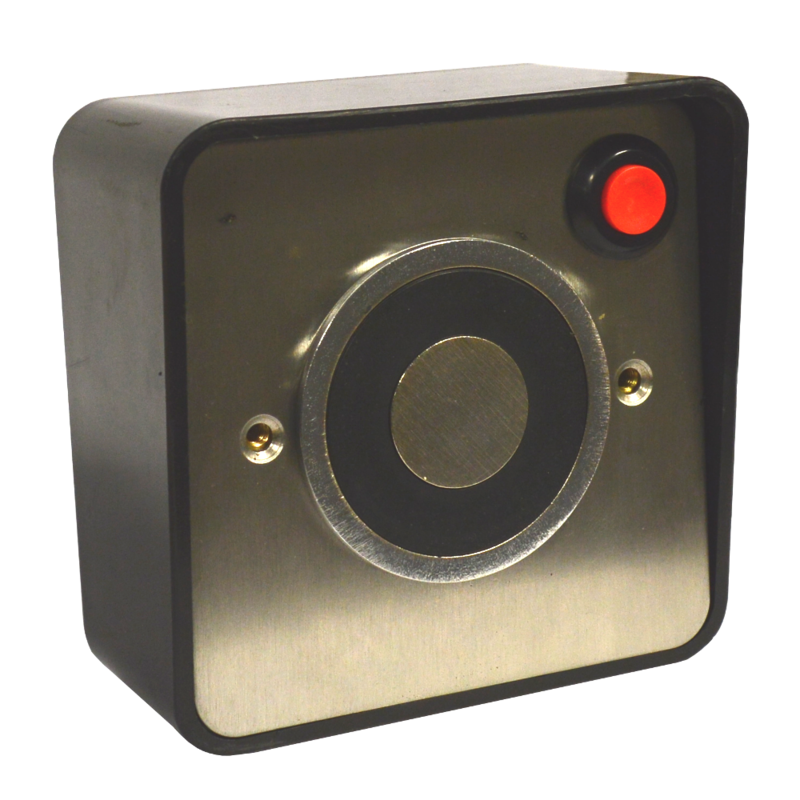 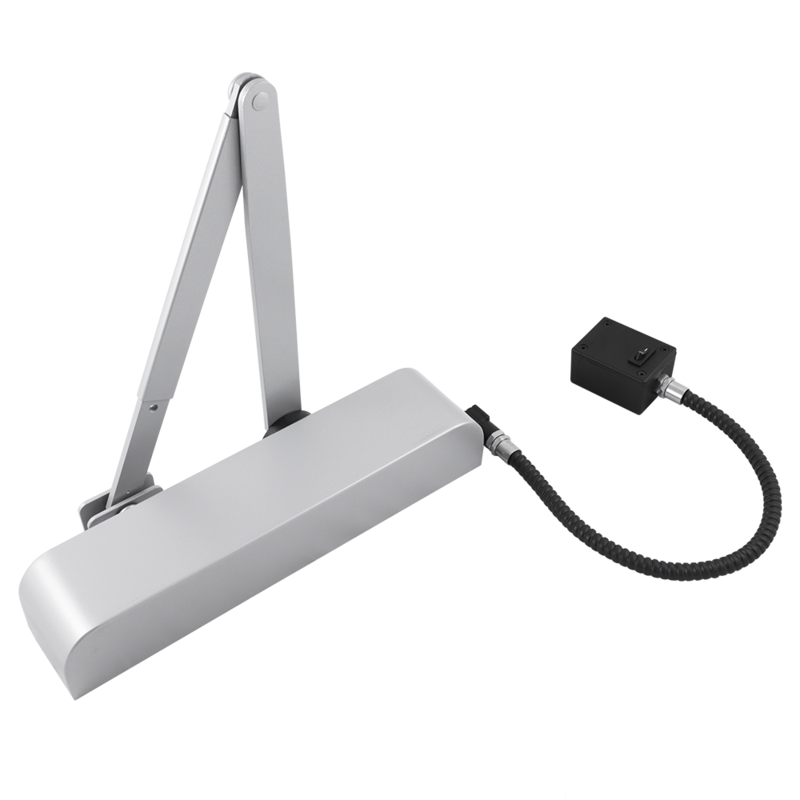 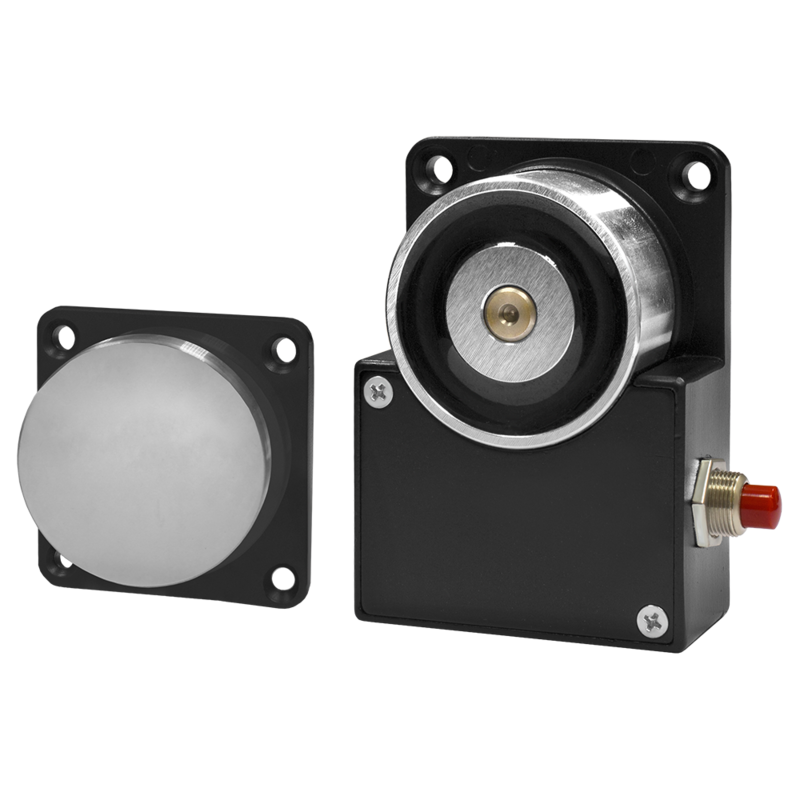 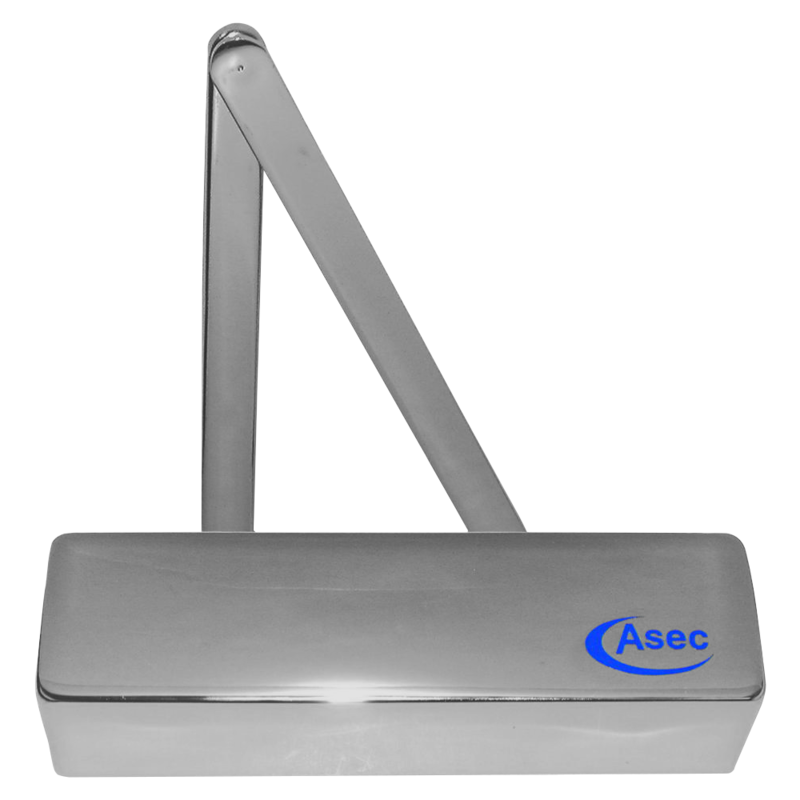 This adjustable, fire tested and CE marked overhead door closer from Asec is available in a variety of attractive finishes, and is suited for maximum door widths/weights of 950mm/60Kg. 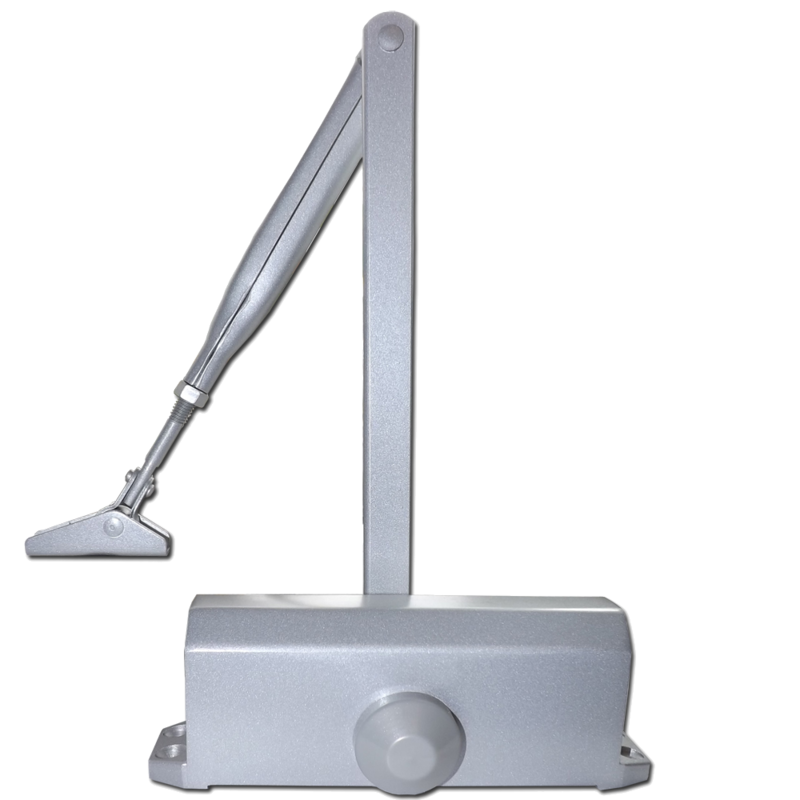 It has a fixed strength of size 3, however it is power adjustable by position, and suits universal application (Fig 1, 6 & 61). 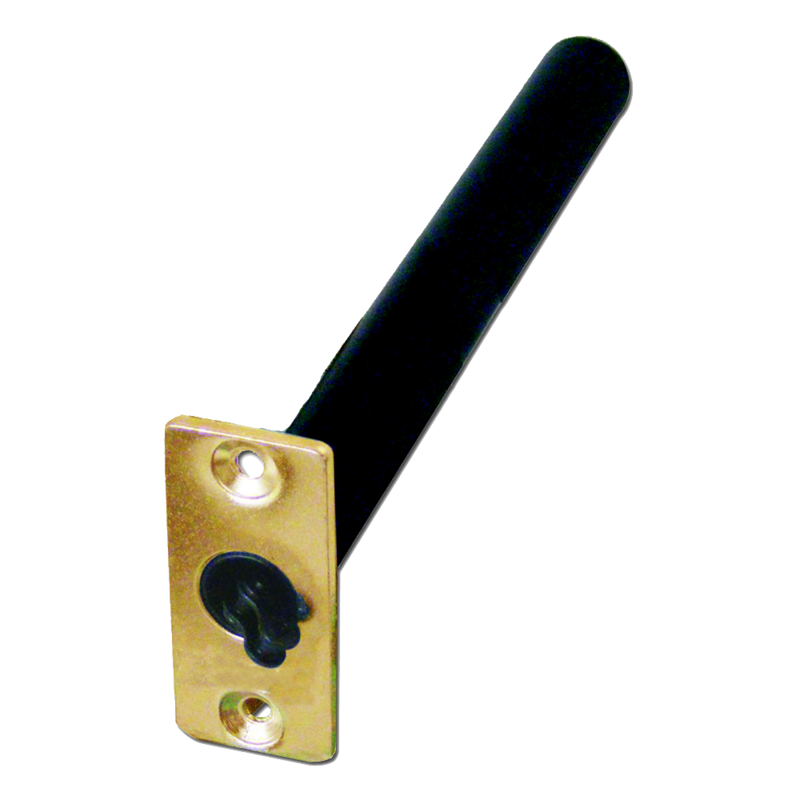 A fixed strength size 3 door closer. 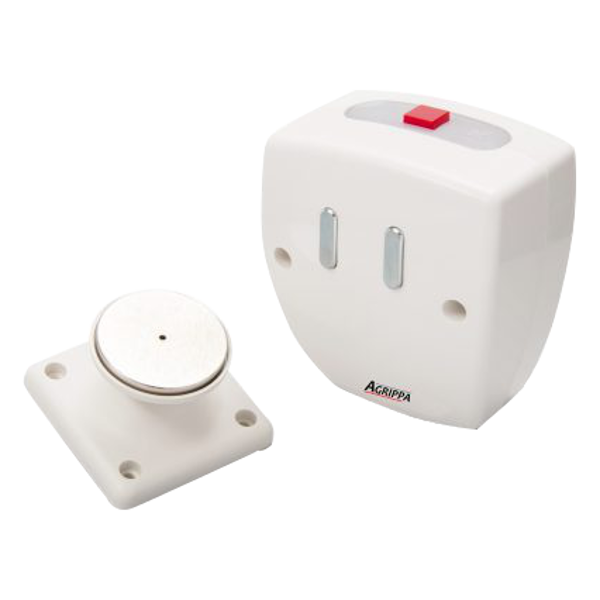 Suitable for doors up to 950mm wide and 60kg. 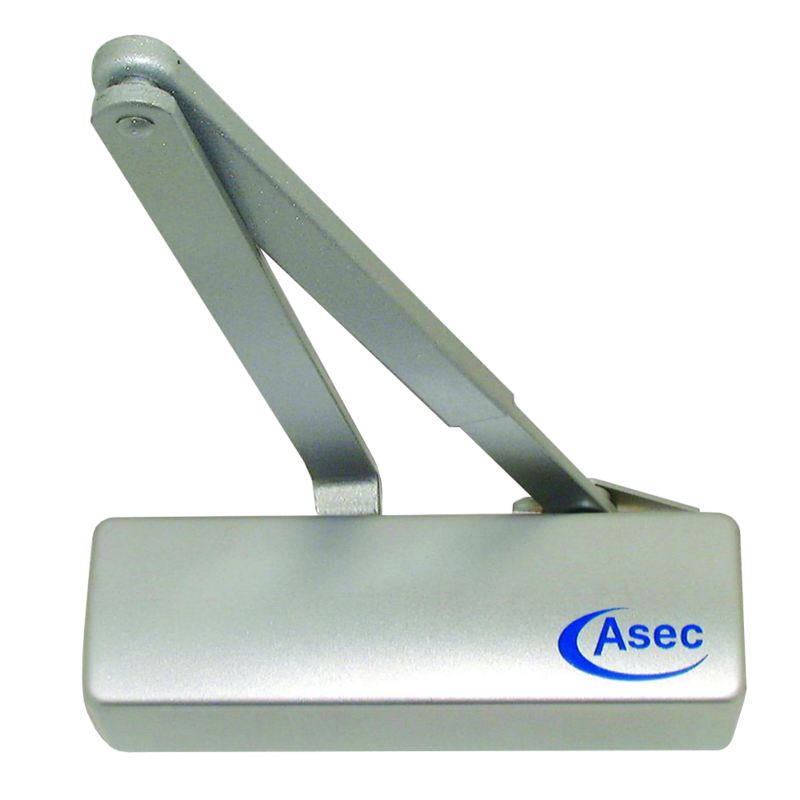 An adjustable size 3 – 5 door closer. 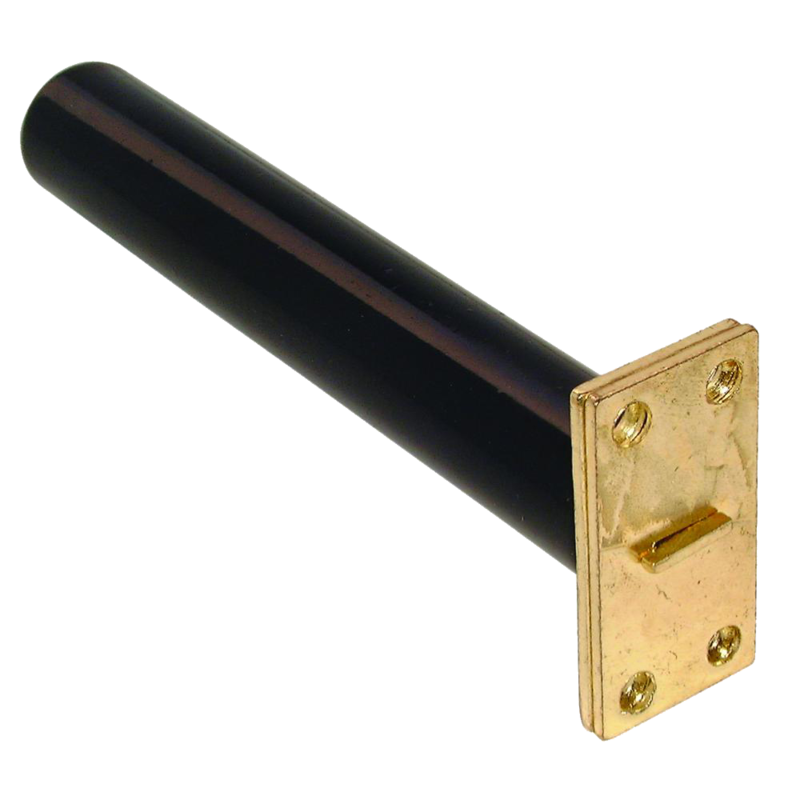 Suitable for doors up to 1250mm wide.